If you have questions regarding giving opportunities, please contact Mindy at 309.449.4290. Donations are also being accepted at the Hopedale Bank at 115 NW Main Street, Hopedale, IL 61747 (309.449.3393). The account name is Hopedale Area Veterans Memorial. To donate online using PayPal, please send the donation to NPenn@HopedaleMC.com. 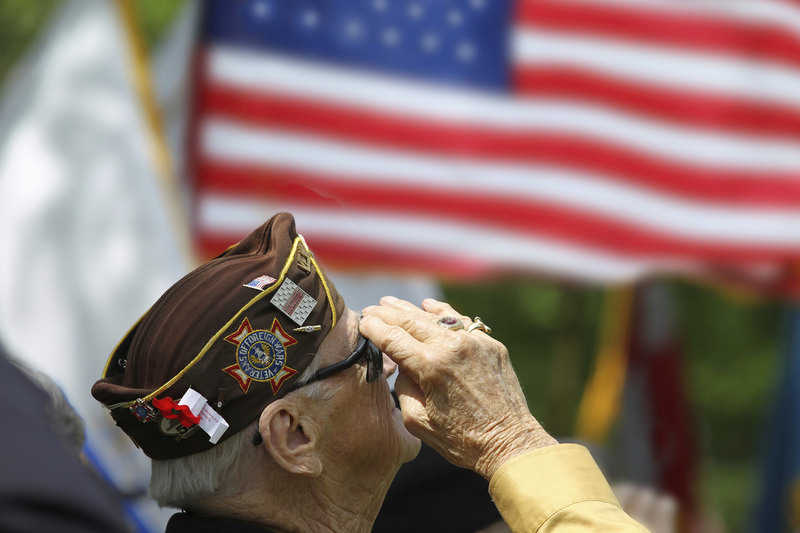 ​Each of our lives has been impacted by the dedicated men and women who serve in the United States Military. Our service personnel protect our basic freedoms and keep us safe from enemies, both foreign and domestic. As such, we as citizens should never lose sight of the importance of honoring members of the Armed Forces, both living and deceased. To honor those Ordinary People who possess this Extraordinary Courage, the Hopedale Medical Foundation, in collaboration with Hopedale area citizens, are raising funds for the construction of the new Hopedale Area Veterans Memorial “HAVM.” Our target installation date is Memorial Day, 2017. The Memorial will pay tribute to all Hopedale Area Veterans, both living and deceased, who have served in the Army, Navy, Air Force, Marines, Coast Guard and National Guard. It will be dedicated to military personnel who are either currently serving or those who have served our country in the past, both living and deceased. 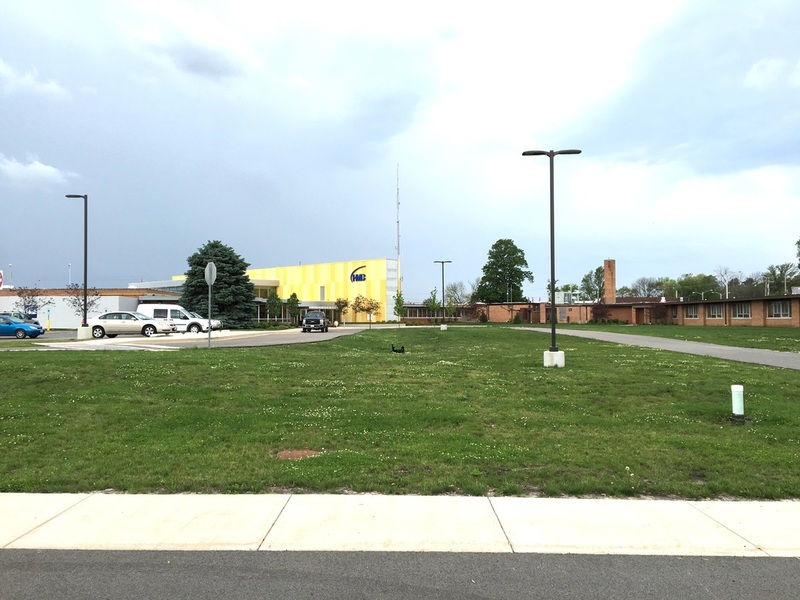 The Hopedale Area Veterans Memorial will be located on Grove Street near the main entrance to Hopedale Hospital. All Hopedale Area Veterans’ names will be listed on the stone display. Any veteran with a connection to Hopedale (not just Hopedale residents) may be inscribed on the wall without charge. The Memorial will honor all branches of the Armed Forces surrounded, by a beautiful multi-flag display. In the center of the Memorial will stand a striking, 9-foot tall bronze sculpture of Major Reid Nannen, a Hopedale native who lost his life on March 1, 2014, while training as a Marine Pilot at Top Gun NAS in Fallon, Nevada. Major Nannen embodied the essence of the qualities that are found within our military personnel, and his love and passion for service will be evident by this stunning sculpture. The sculpture is being designed and sculpted by Delavan Artist, Morgan Elser. A committee of Hopedale area citizens was recently established to build a beautiful lasting memorial to honor active, retired and deceased Hopedale Area Veterans. This memorial is to be constructed near the Hopedale Hospital’s main entrance on Grove Street in Hopedale. The committee, known as the Hopedale Area Veterans Memorial Committee, recognizes the importance of honoring the dedicated men and women who serve in our United States Military. These service personnel protect our basic freedoms and keep us safe from enemies, both foreign and domestic. To date, the committee has already raised approximately $135,000! The Hopedale Medical Foundation has guaranteed funding of the first $50,000 of the cost. 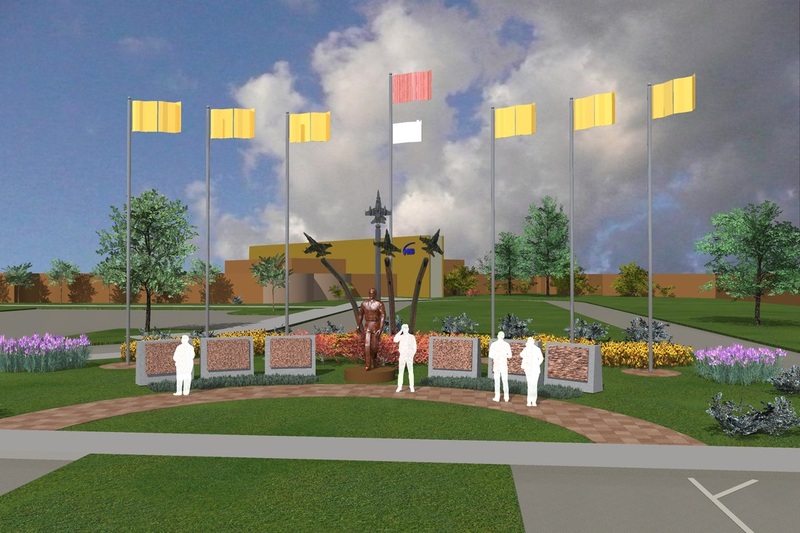 The committee hopes to dedicate the Memorial at an unveiling ceremony tentatively set for Memorial Day, 2017.